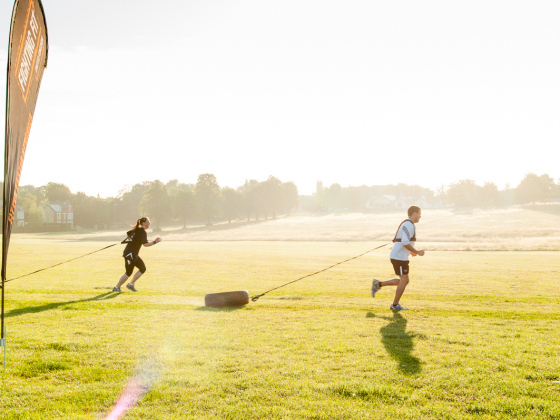 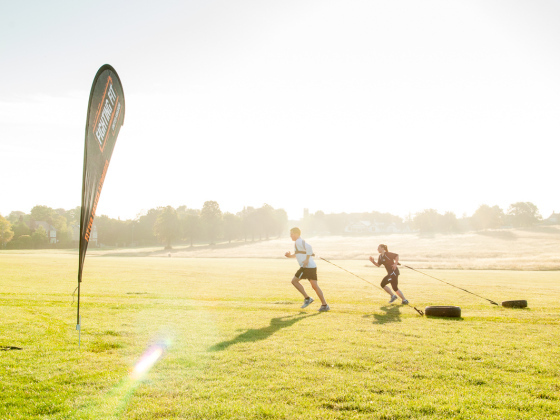 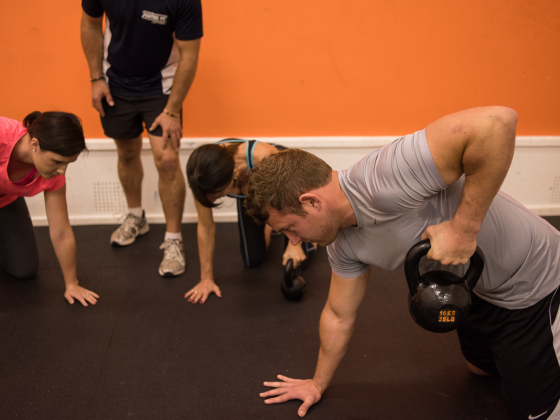 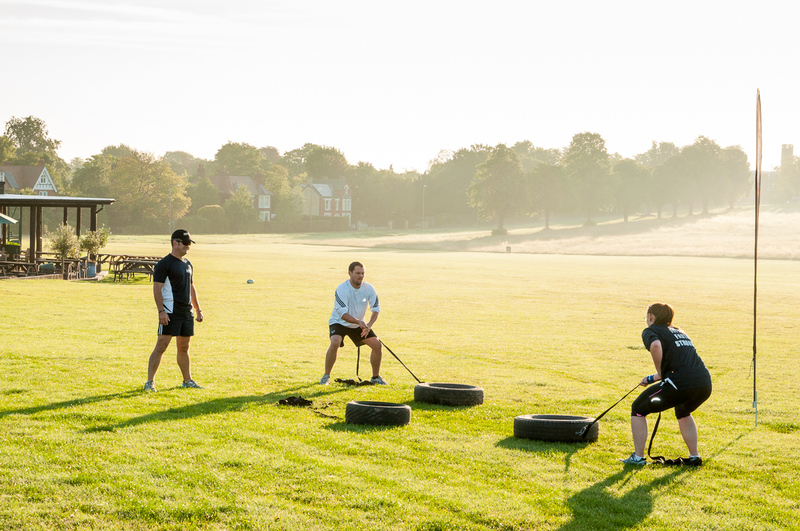 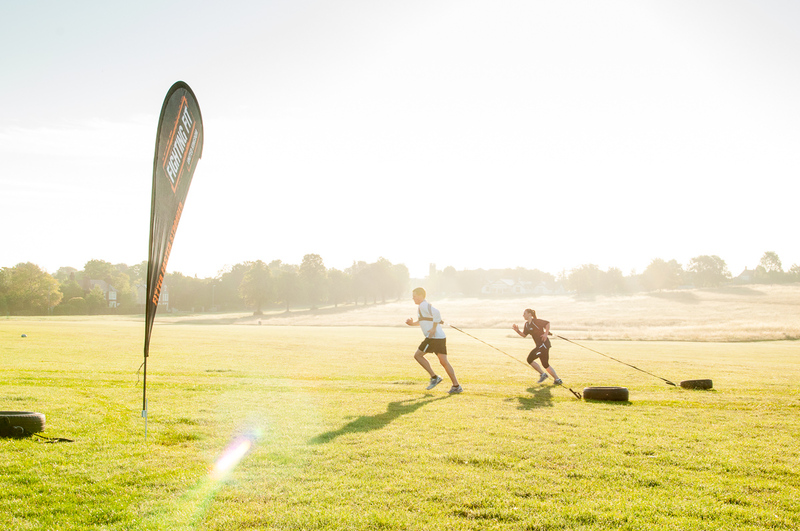 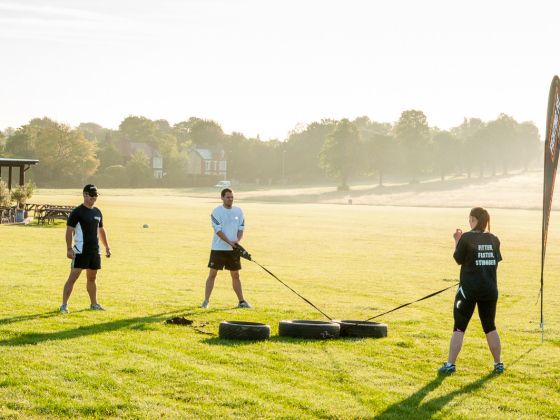 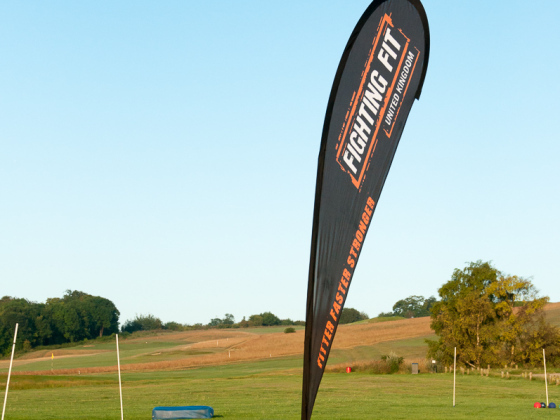 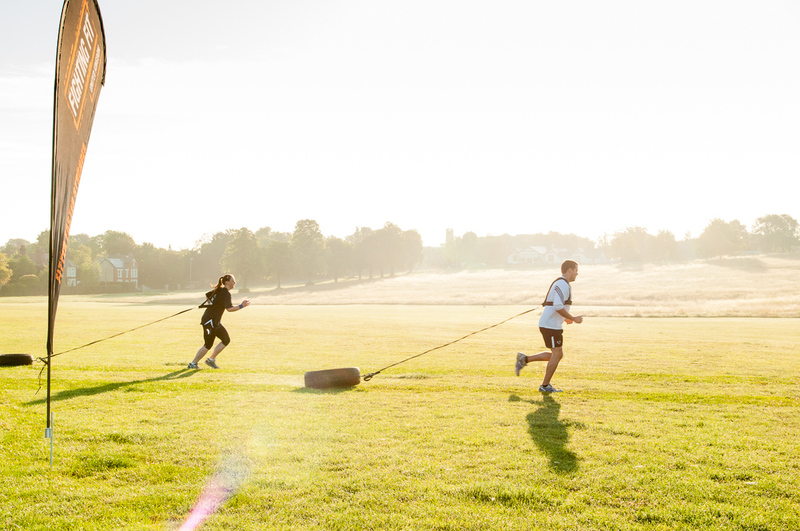 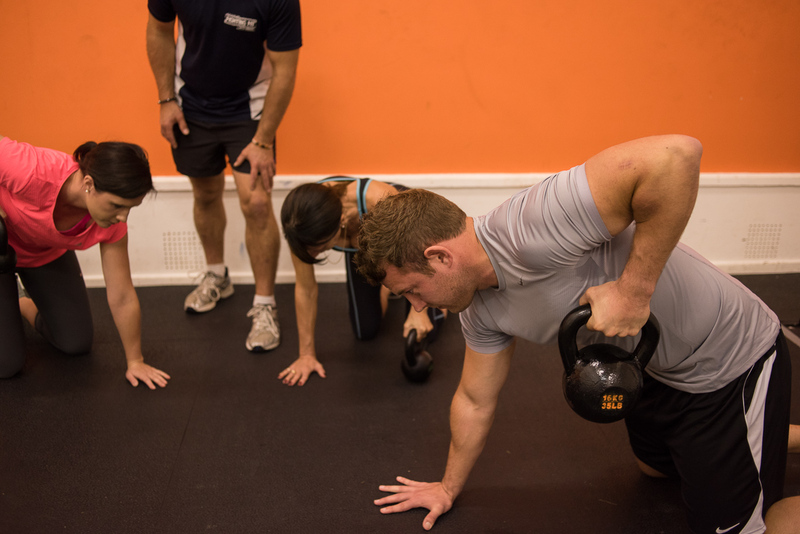 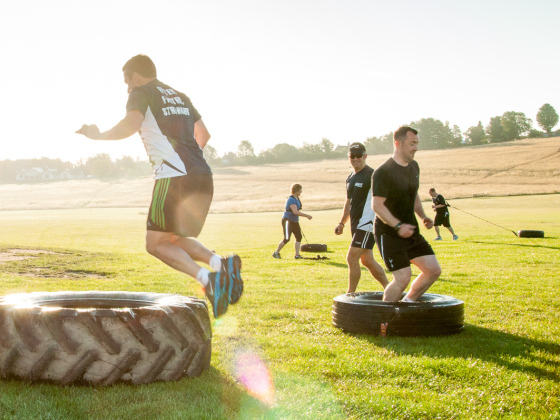 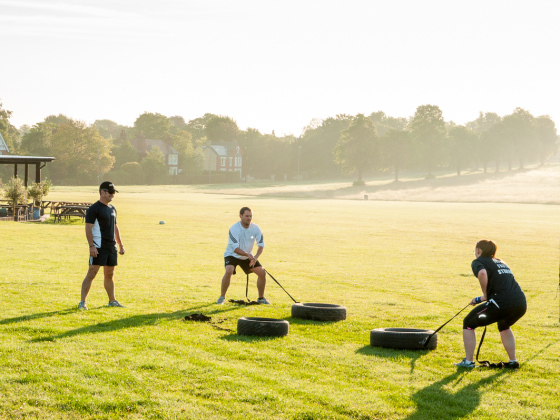 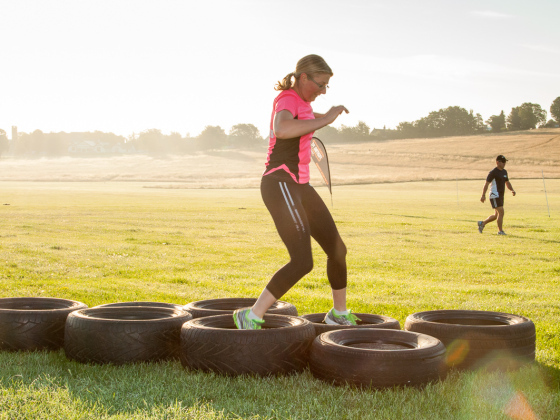 Welcome to Fighting Fit, home to Australia’s latest fitness concept that’s providing fun, motivational and challenging workouts here on The Heath. 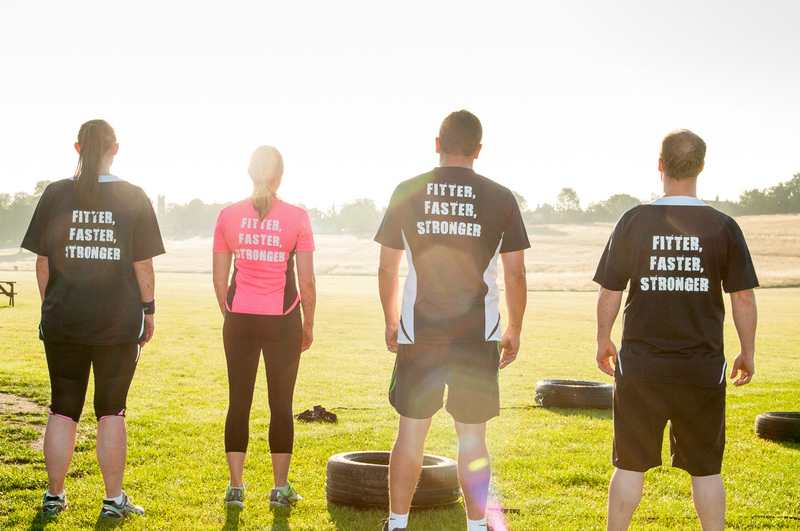 We are the first official centre in the UK to open and are advocates to Fighting Fit Australia. 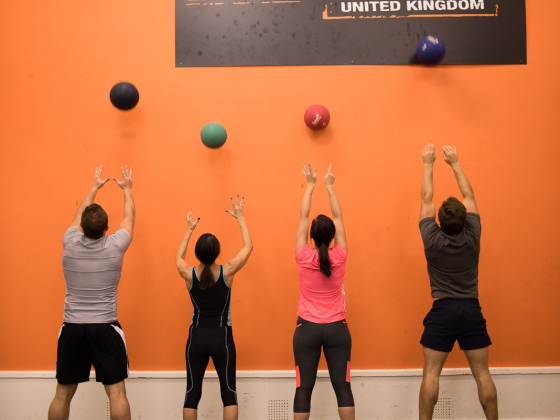 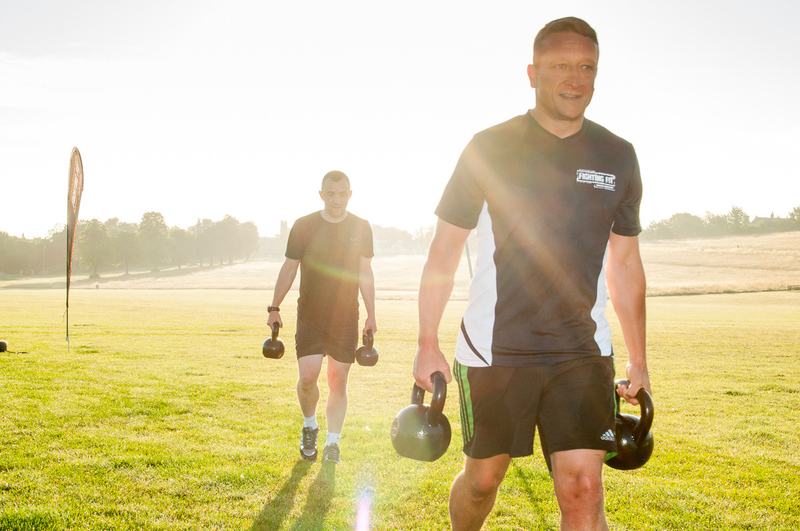 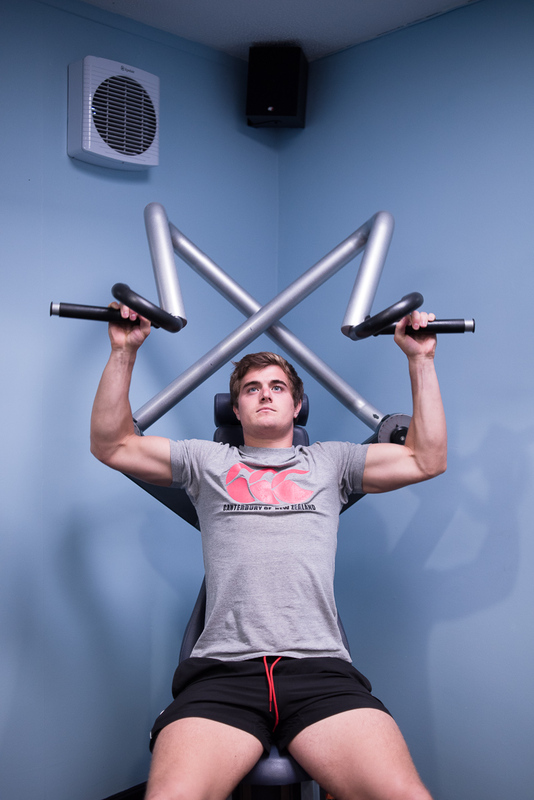 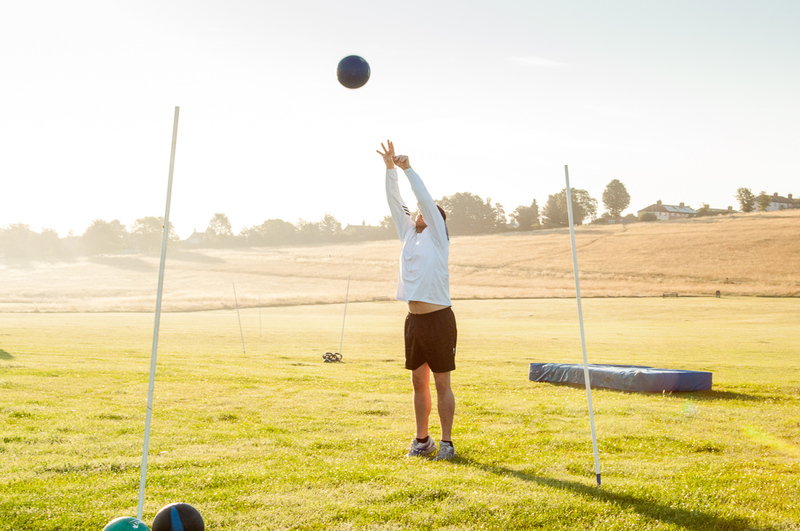 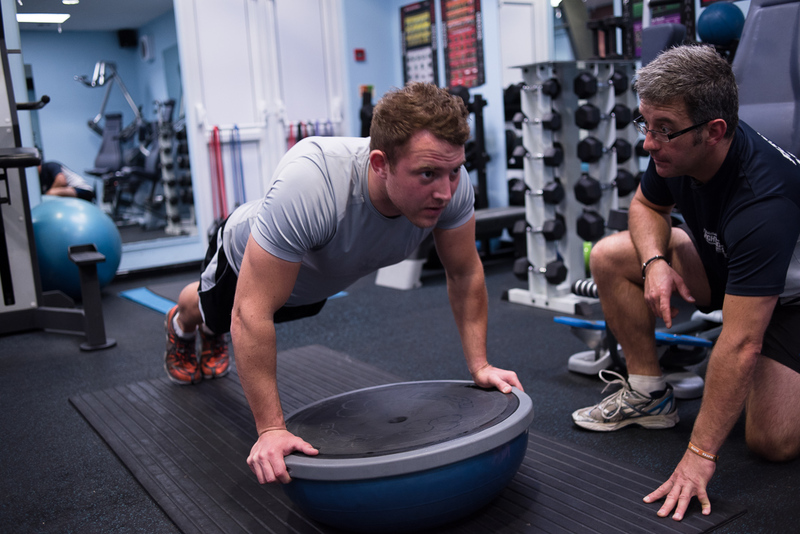 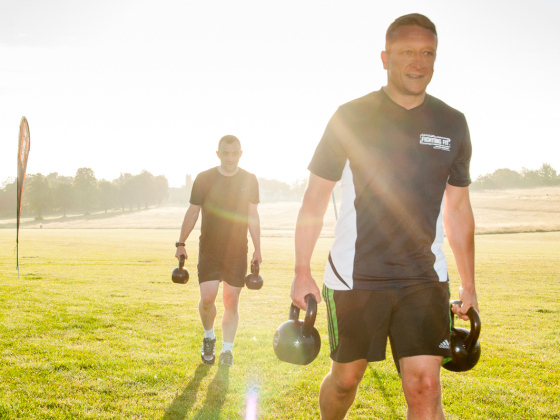 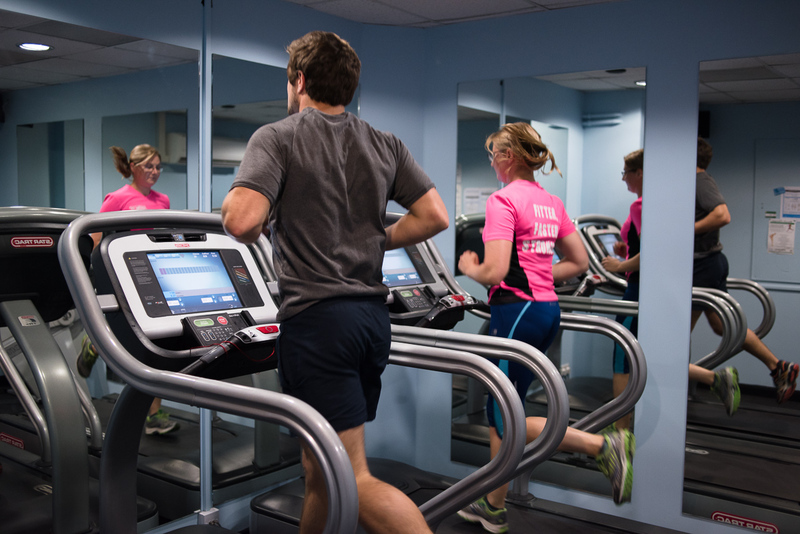 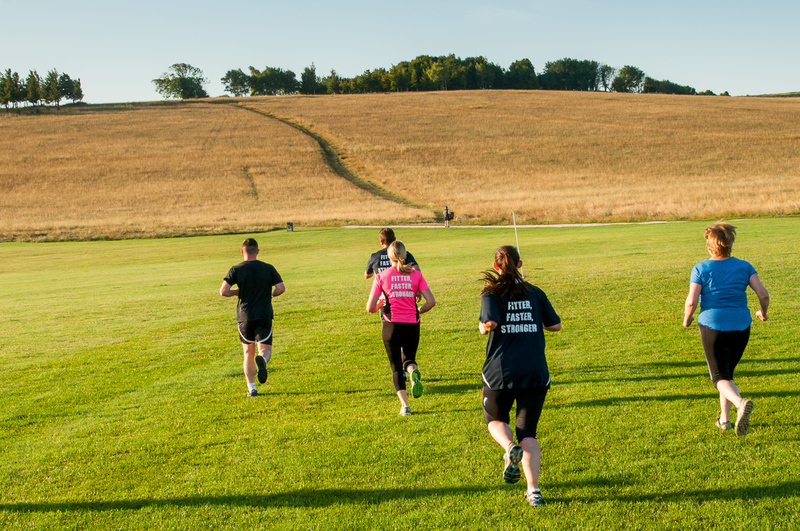 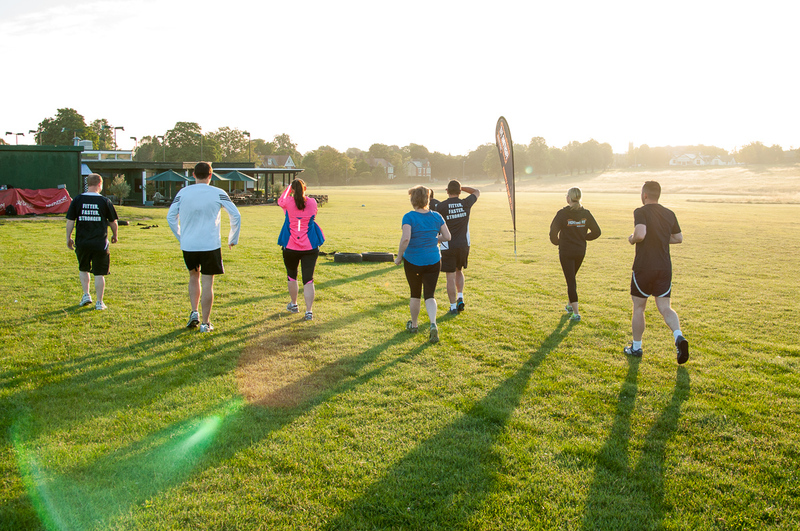 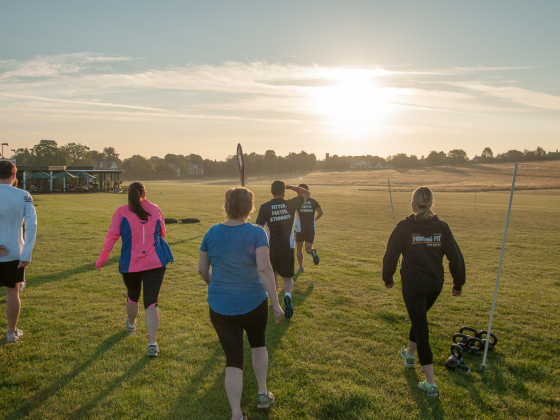 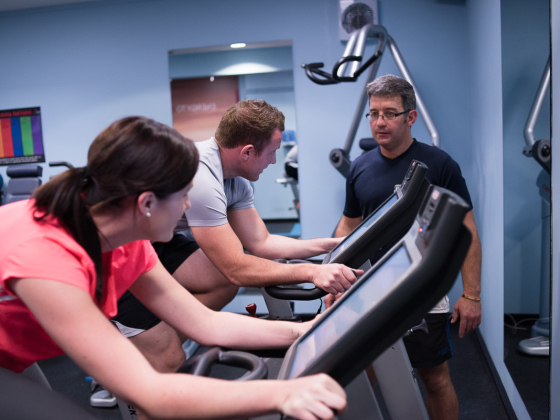 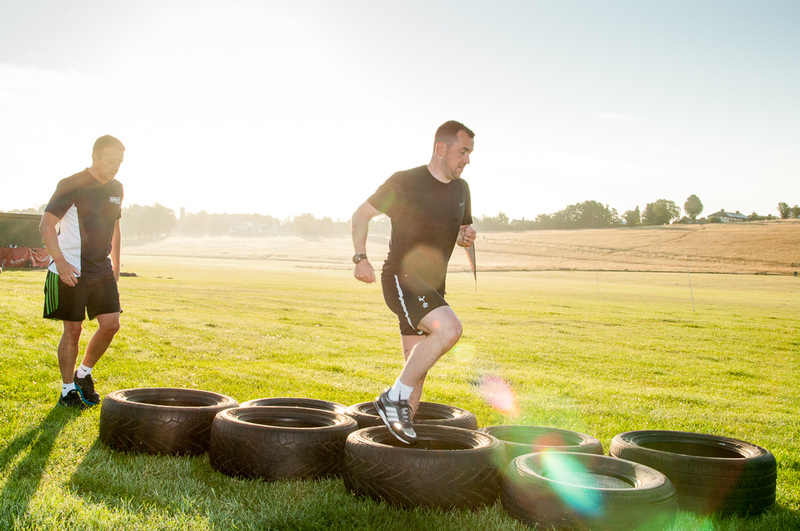 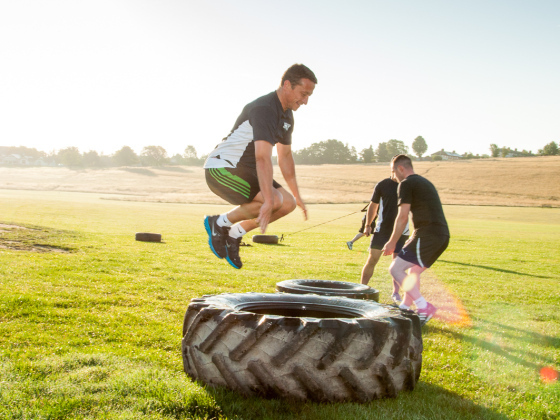 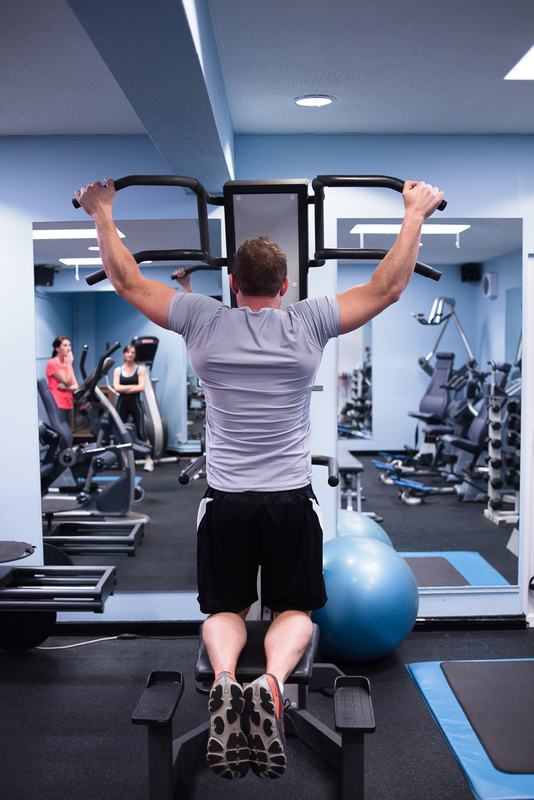 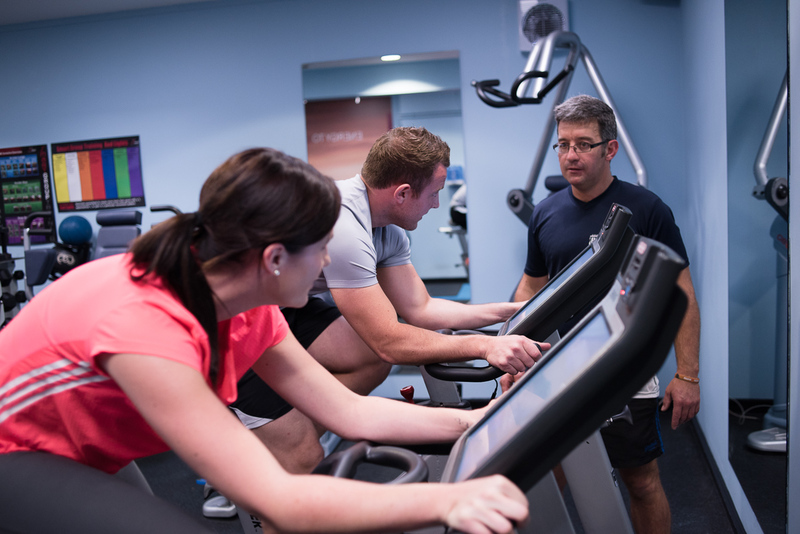 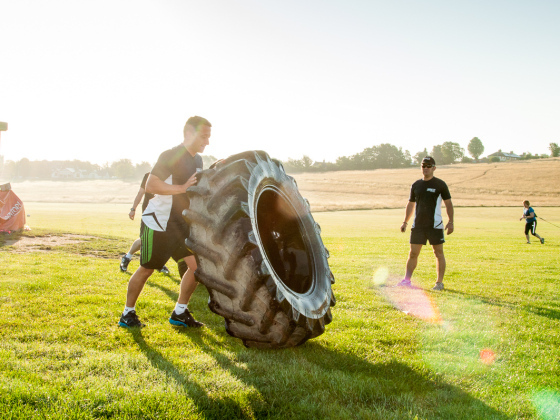 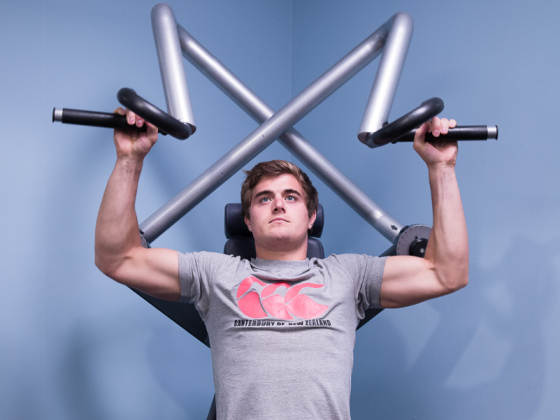 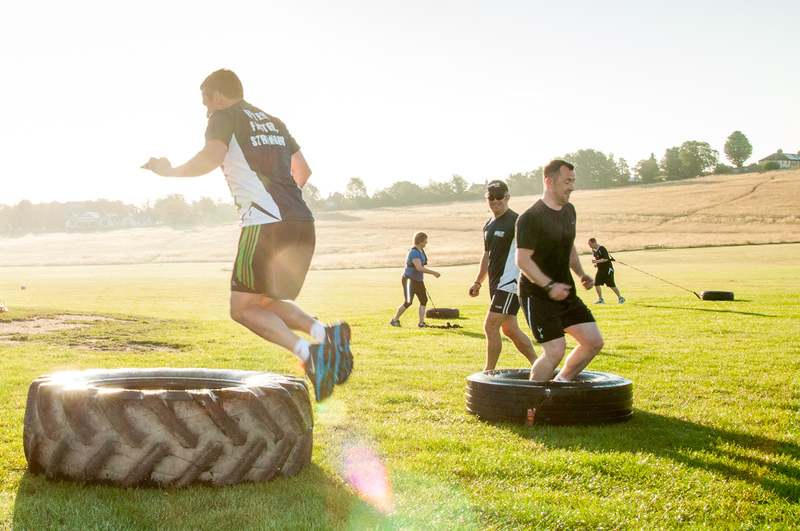 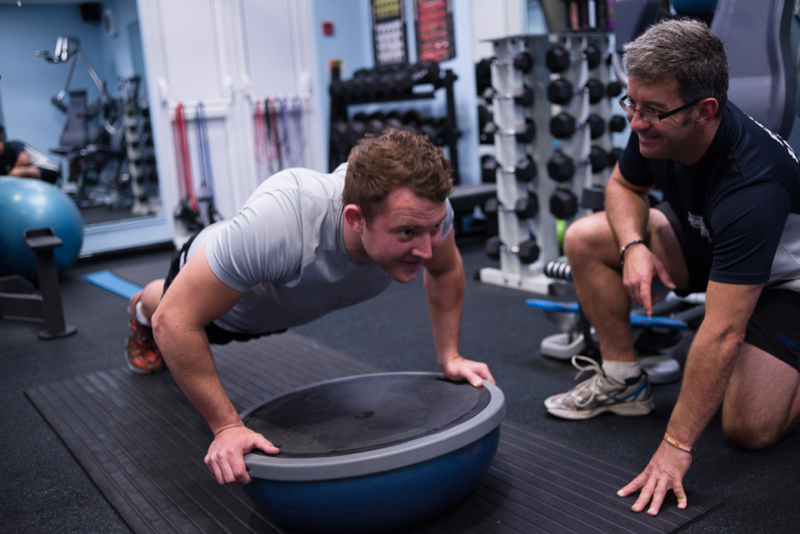 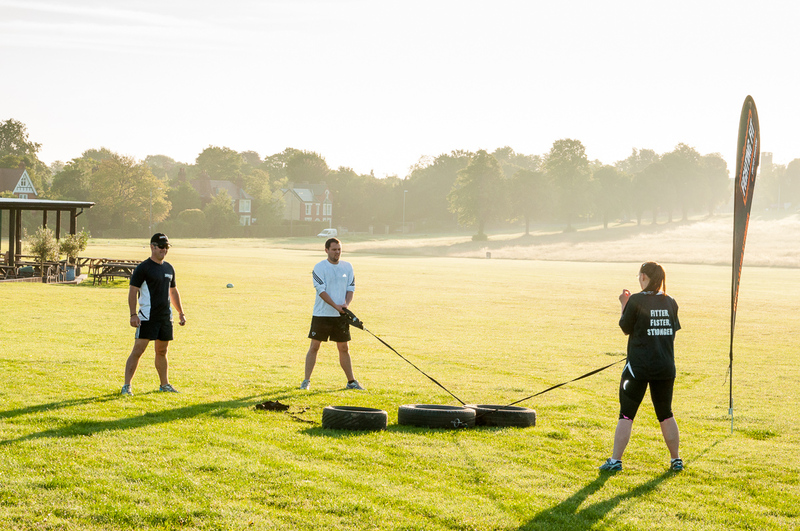 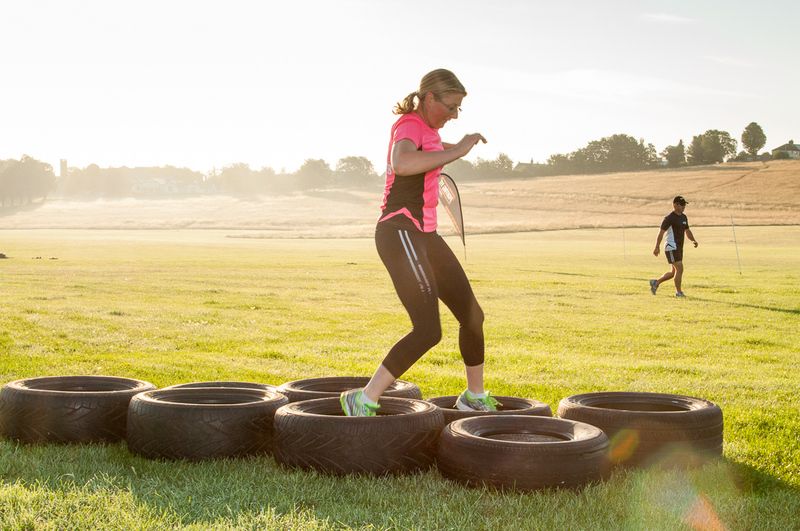 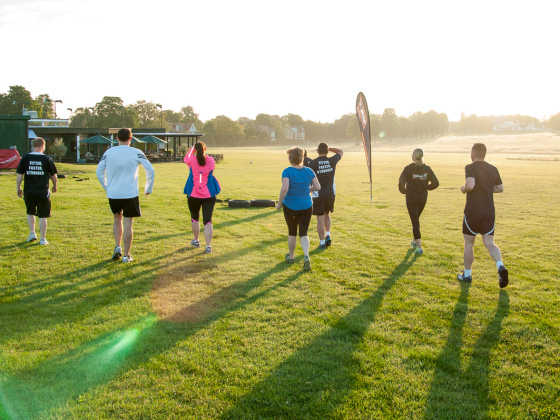 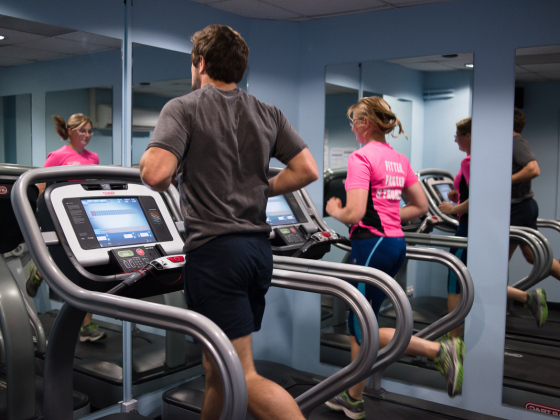 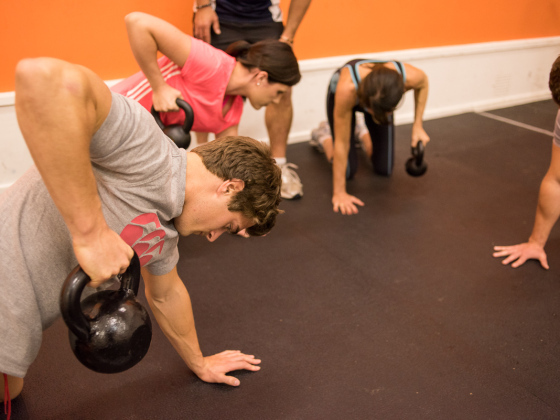 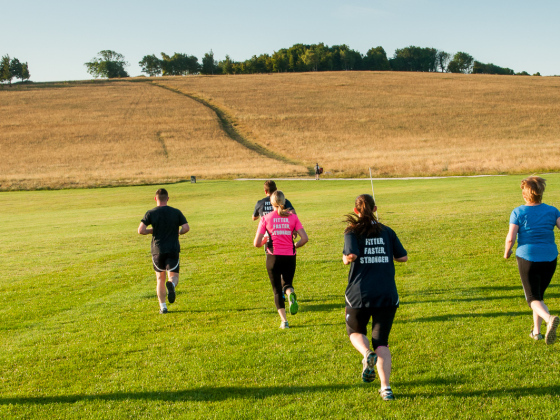 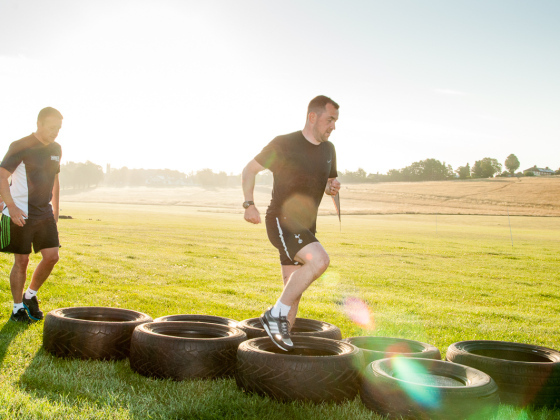 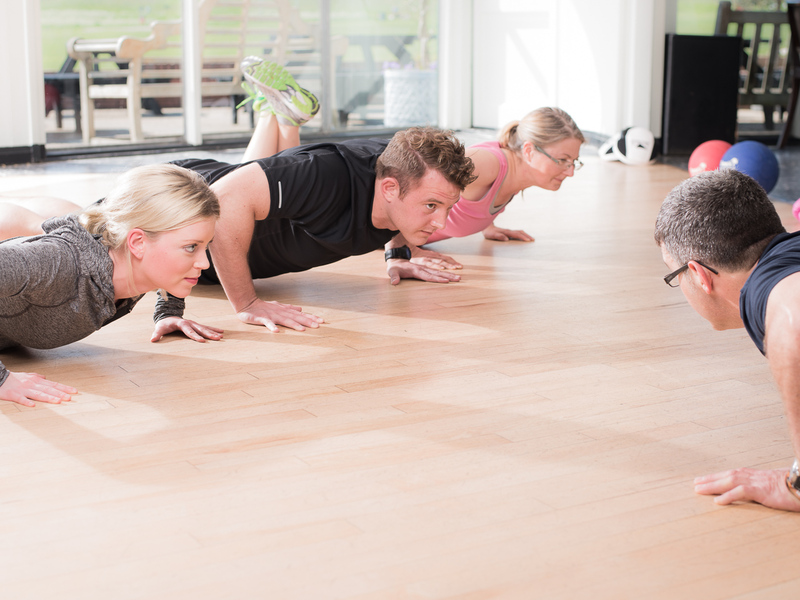 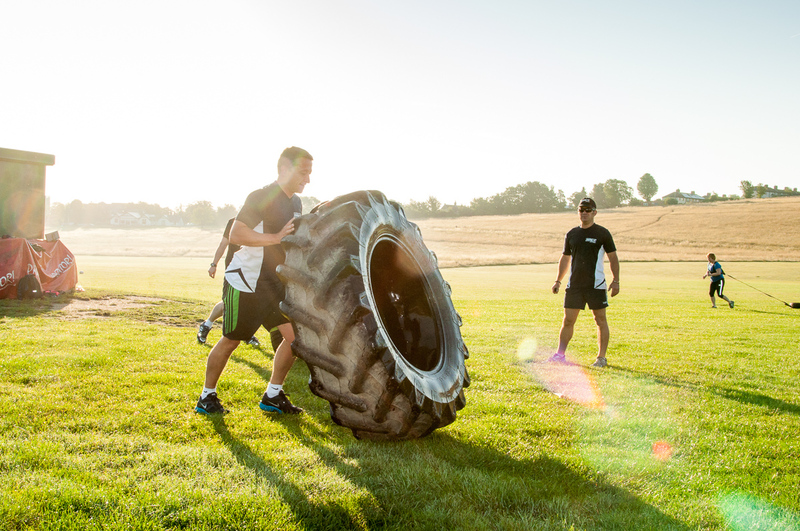 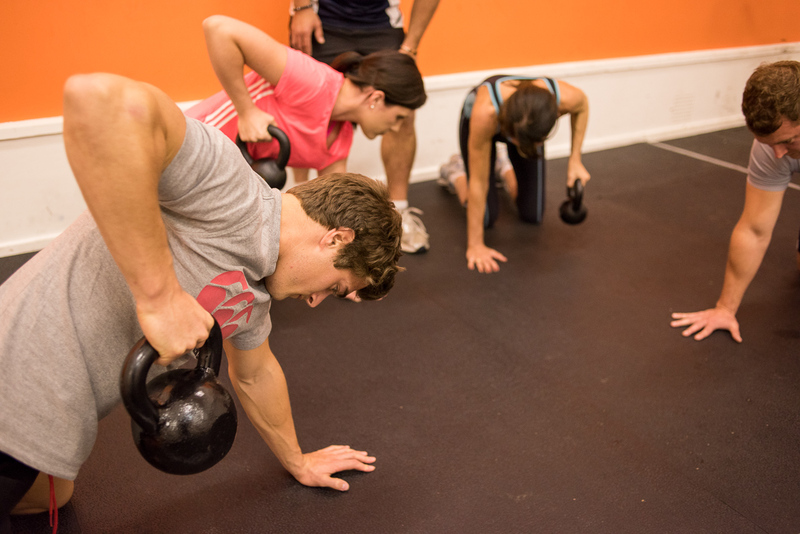 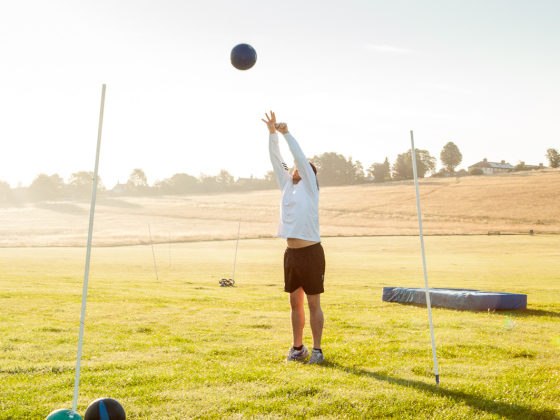 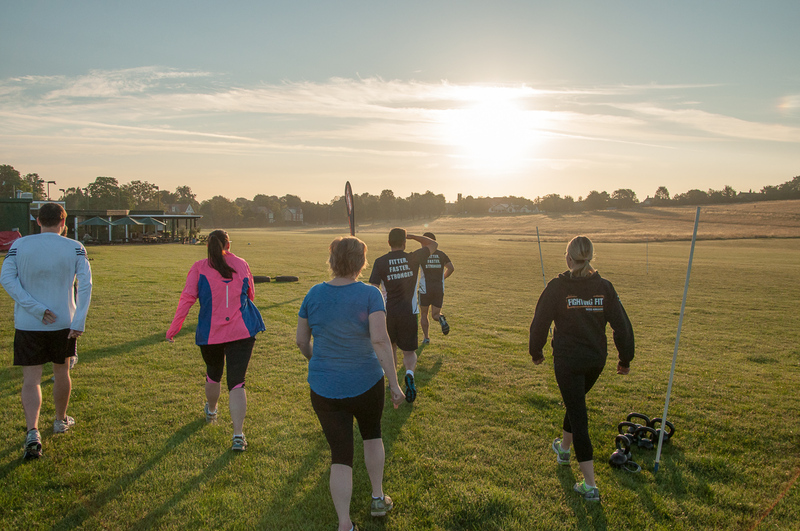 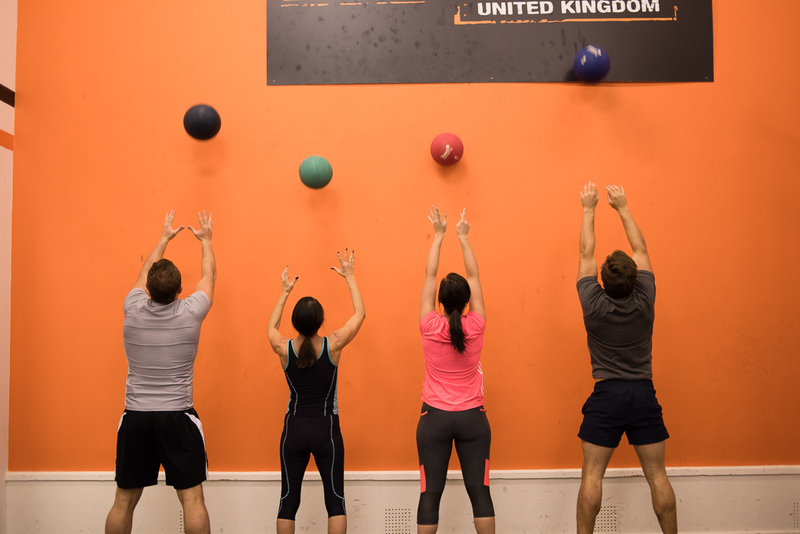 We aim to help our customers get passionate about their fitness and be as healthy as possible. 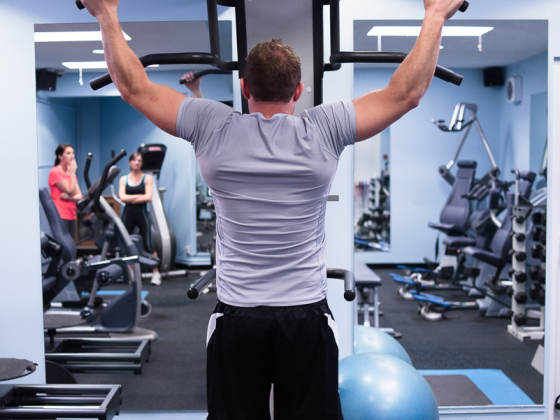 So regardless of what your goals are or what your current fitness level is. 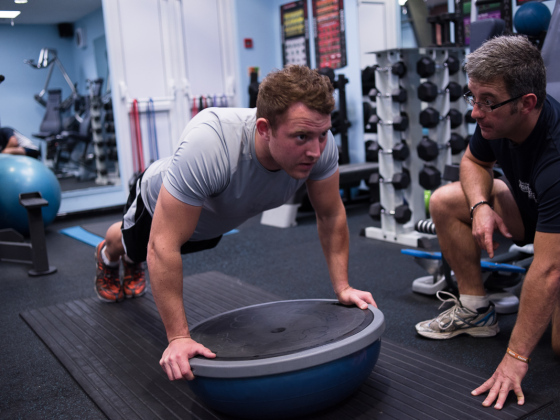 I am here to support and guide you to become a Fitter Faster Stronger version of yourself! 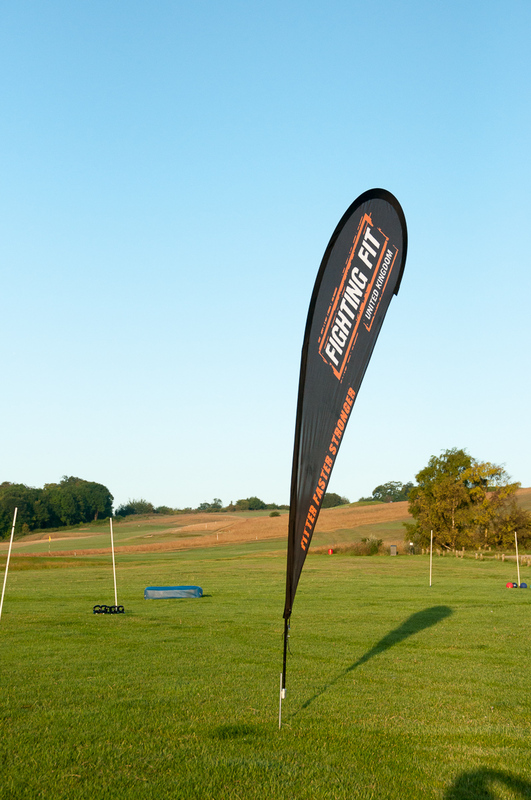 Fighting Fit is committed to building a community of Mums, Dads, Brothers, Sisters and Kids all wanting to be fitter, healthier and happier! 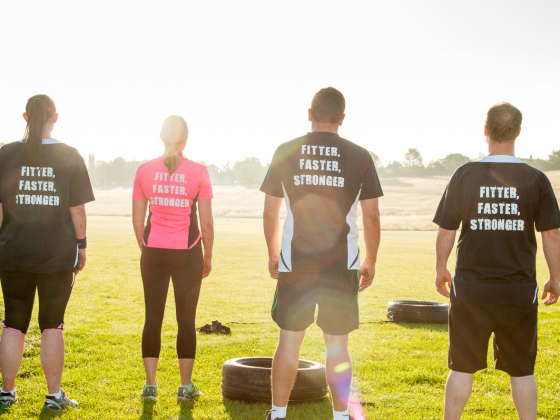 So come down to Fighting Fit and say g’day and I’ll help you take your first steps on your fitness journey.